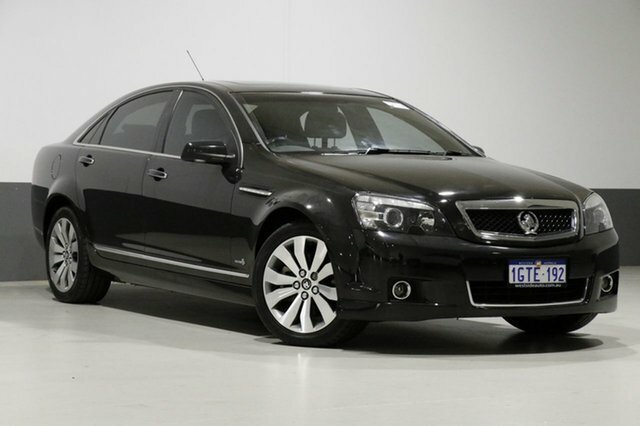 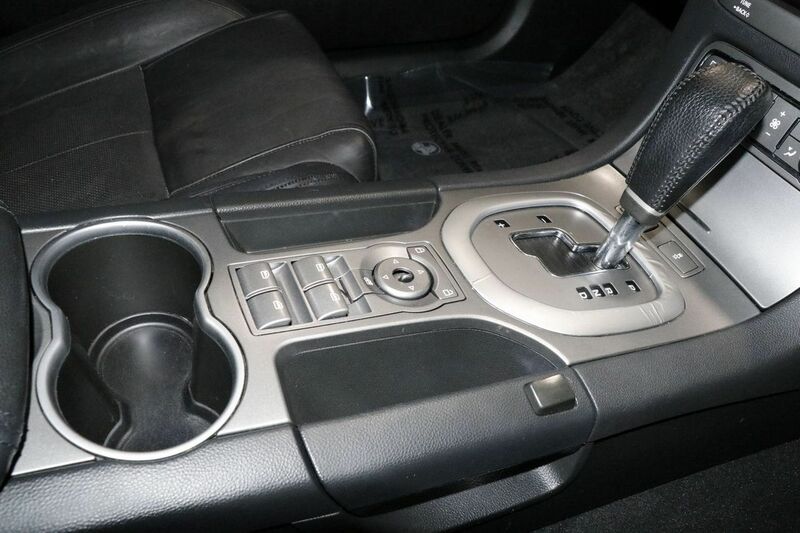 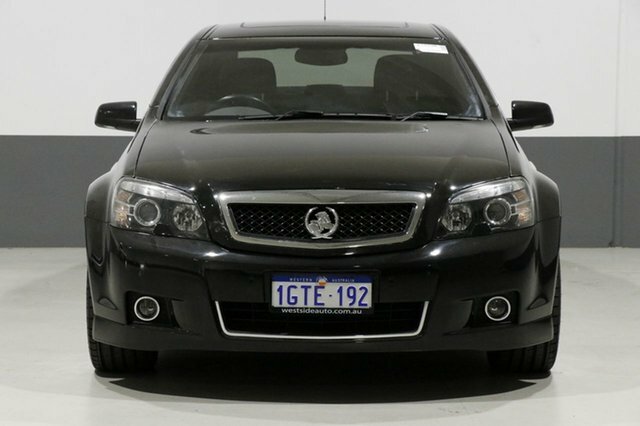 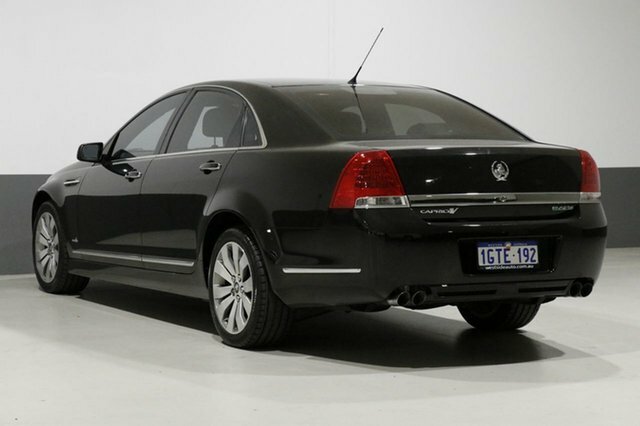 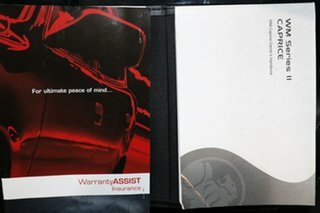 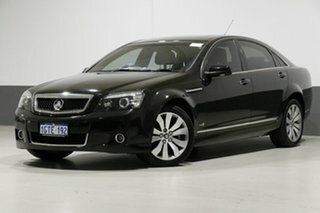 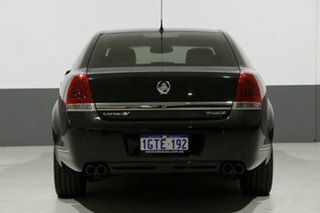 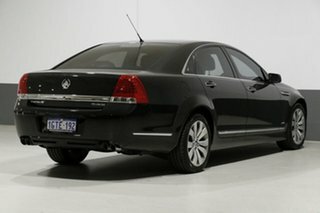 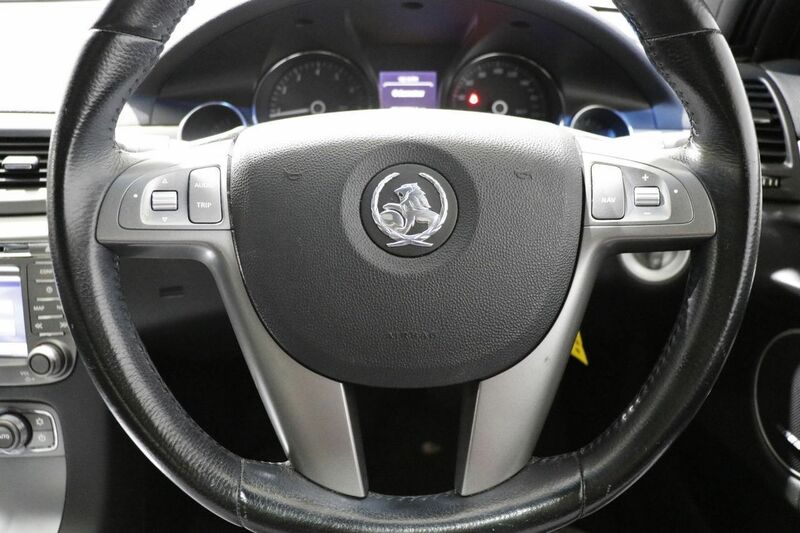 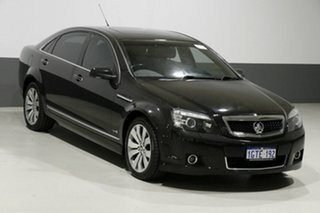 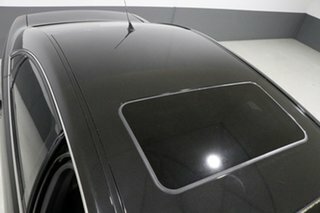 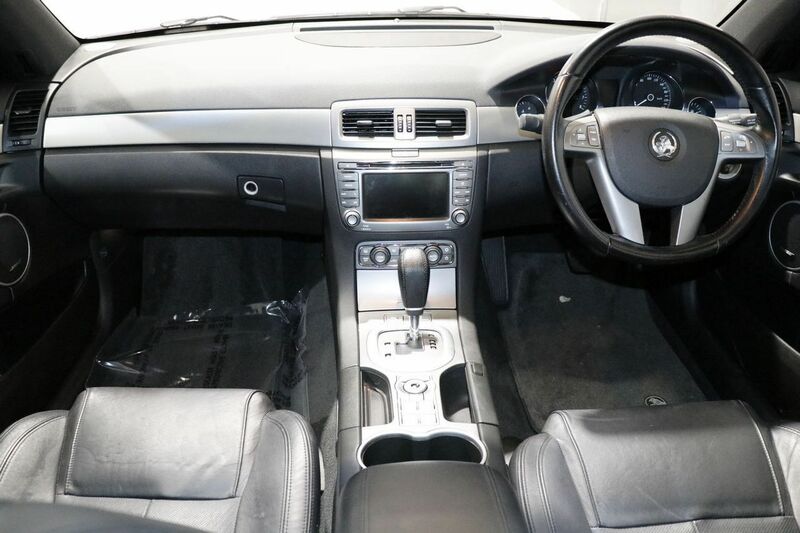 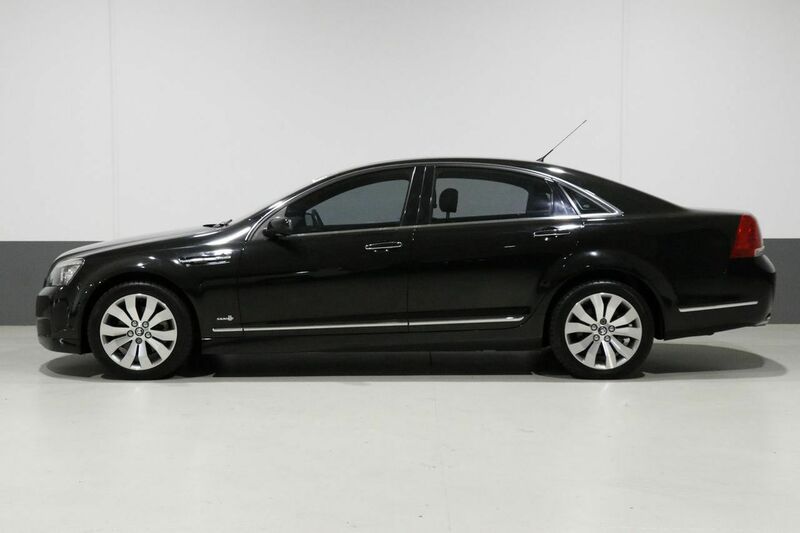 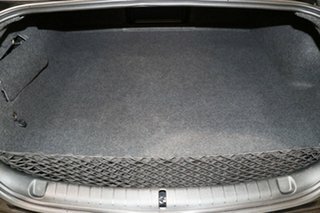 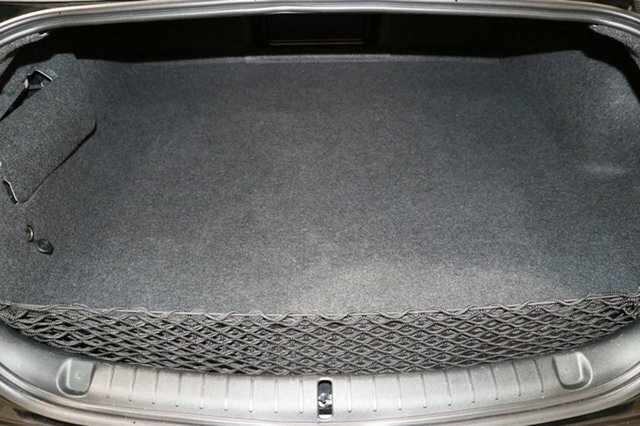 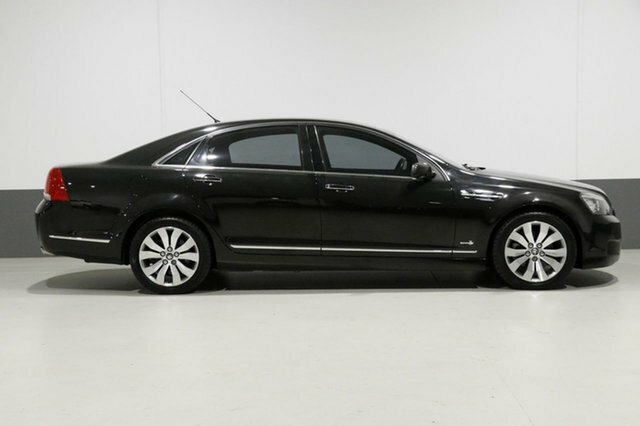 This 2010 Holden Caprice is ideal buying for those looking for a family-friendly sedan with well-appointed features throughout. 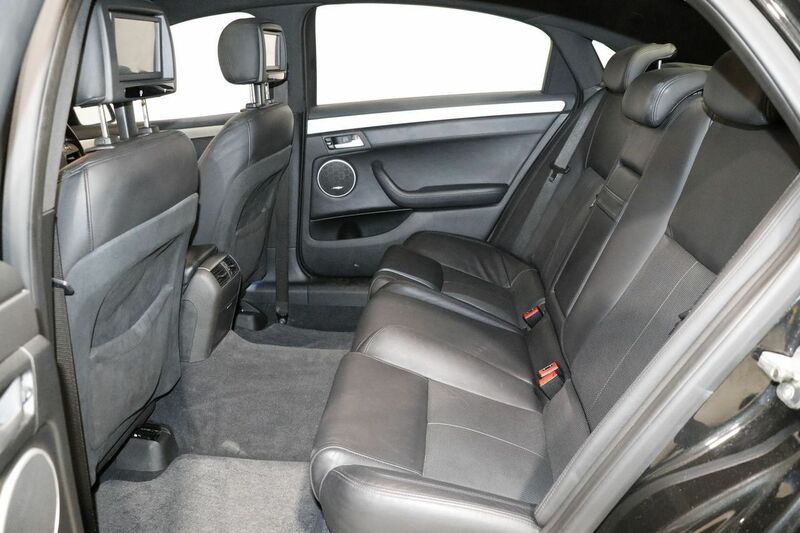 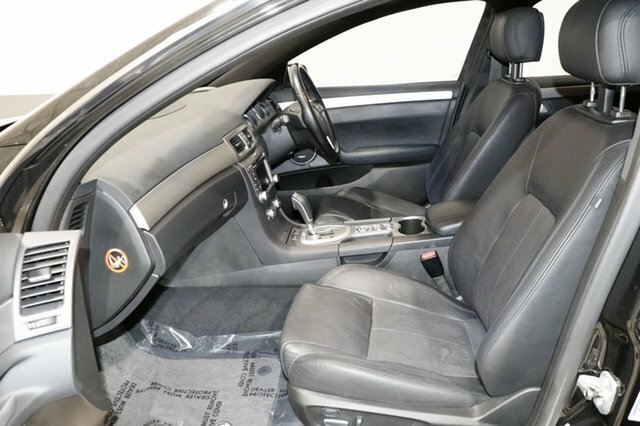 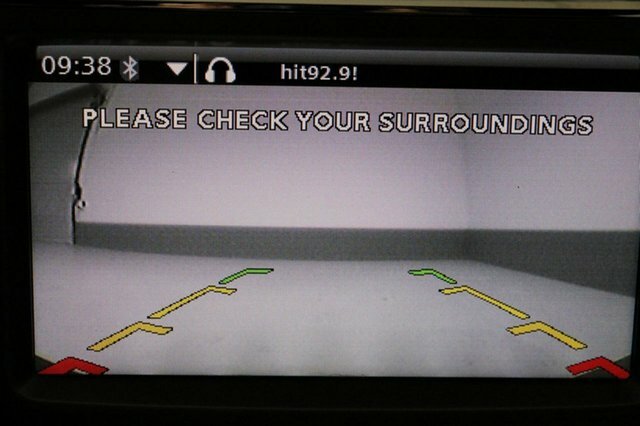 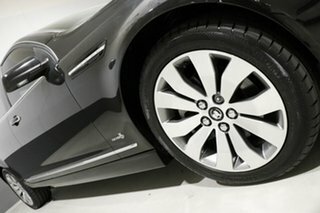 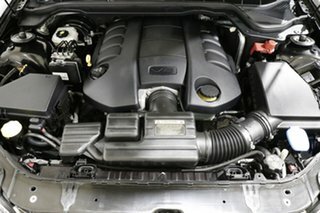 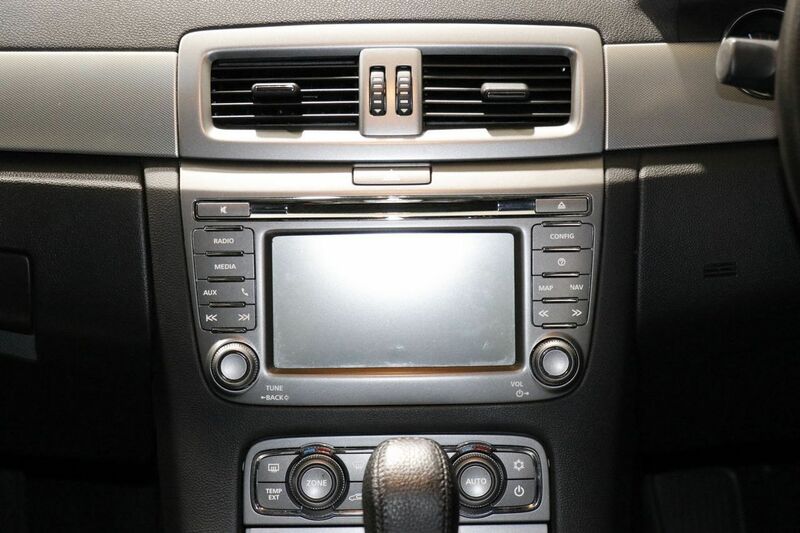 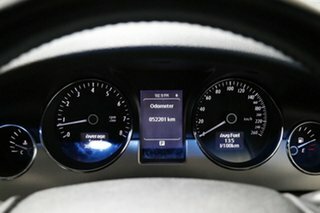 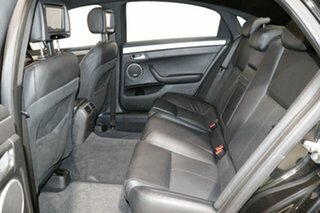 Includes 18-inch alloy wheels, Xenon headlights, mobile phone connectivity, leather accented upholstery and more. 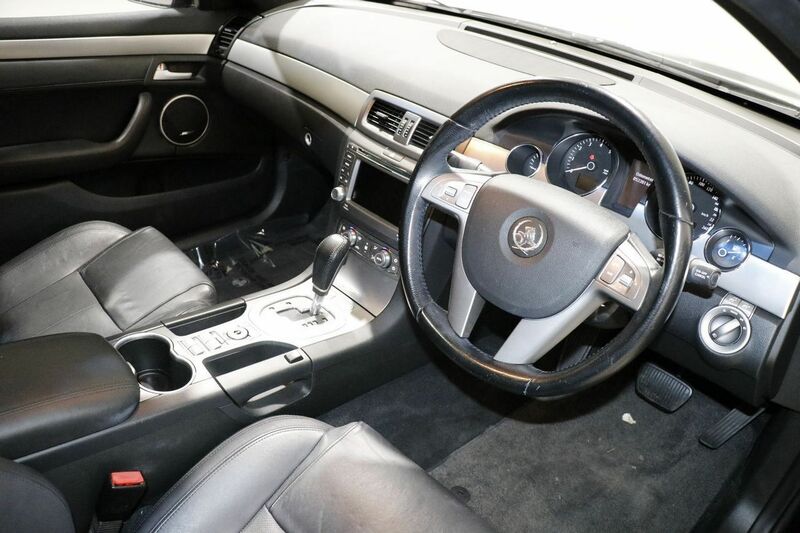 Just as impressive as its looks are the power and performance delivered from the 6.0L V8 engine paired with the silky smooth 6-speed automatic transmission.